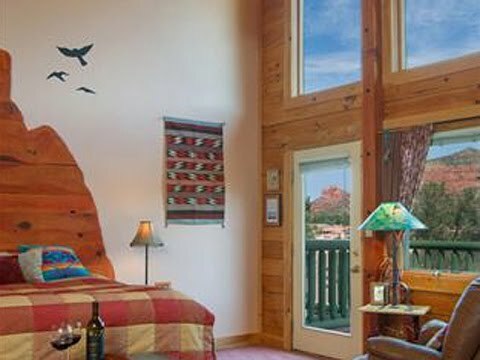 A traditional Bed and Breakfast in our luxurious log home. Three spacious suites set on two secluded acres of pine & juniper trees. The B&B is custom designed for your relaxation. Private Gem and Jewelry Showings are available in our exclusive on-site Studio and Gallery. See our website for details.